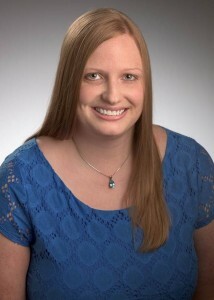 Lindsey has worked as a paralegal with Amberley Hammer since 2007. 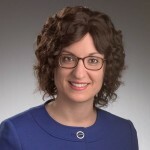 She has experience in cases involving medical malpractice, personal injury and the Virginia Birth-Related Neurological Injury Compensation Program. Lindsey is from Charlottesville, Virginia. She attended the University of Virginia where she received her B.A. in Studies in Women and Gender in 2005. She moved to the Hampton Roads area in 2006. As the first point of contact for our clients, Lindsey enjoys developing close working relationships with clients and helping them through each stage of the legal process. She has a passion for helping families who have suffered the loss of a child and families with children who have suffered from neurological birth injuries. Lindsey has assisted Amberley in obtaining benefits for many children through the Virginia Birth-Related Neurological Injury Compensation Program. Shannon is a long time native of Chesapeake, Virginia and resides there with her husband and two children. She is a graduate of Old Dominion University with a B.S. in business administration and has over fifteen years of business management experience. 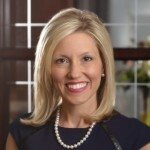 Through her fervent desire to help others, she provides the administrative support required to allow our legal team to provide our clients the legal assistance they deserve.